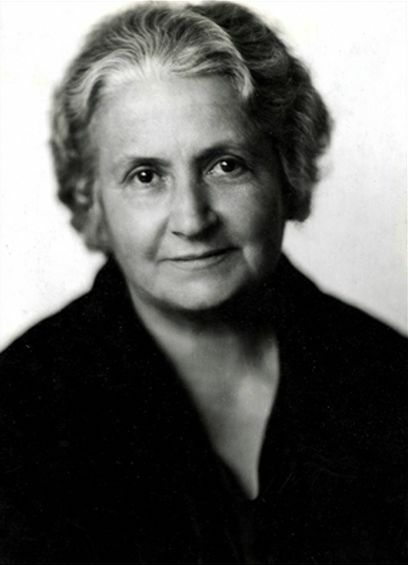 Dr Maria Montessori (1870 - 1952) revolutionised early year’s education for children. She innovated and revolutionised the way we see the classroom and think about how children learn and develop. 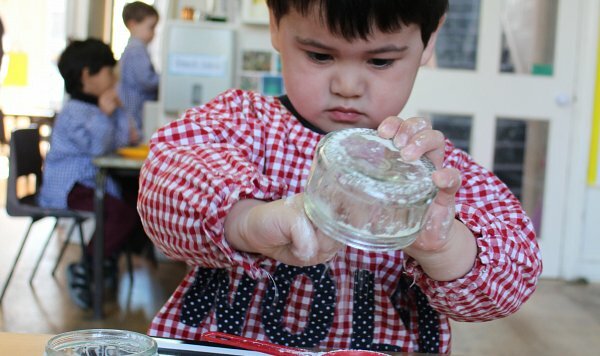 It was Montessori who understood how important it was to provide a secure, ordered, creative and happy environment for the child to develop at their own pace. Her approach was to stimulate the child to learn through activity and play in the classroom using her unique apparatus to heighten awareness and to encourage their natural curiosity. What makes a Montessori classroom so special and unique is that all the materials are at the child’s height and easily accessible. They are clean and uncluttered, with no distractions for the eye. In a Montessori classroom children walk about freely seeking activities, each child concentrates on a different task yet the whole group presents the appearance of perfect discipline. The classes are vertically grouped, mixed ages, so that the younger children learn from their elders and vice versa. 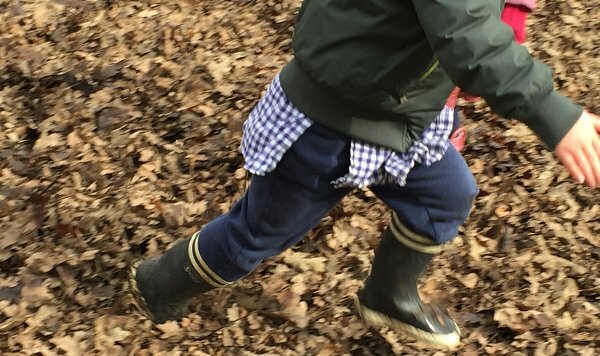 The children learn through real experiences in a natural environment. 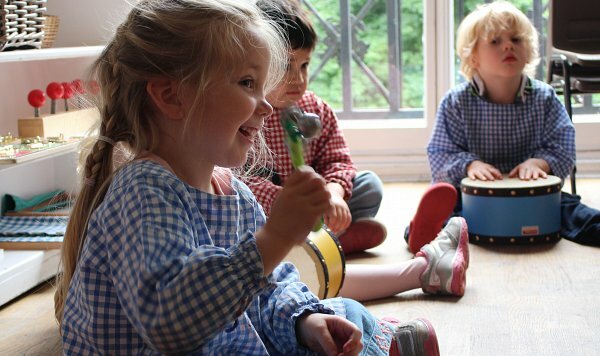 In essence a Montessori classroom should be a home away from home full of interesting things to do and explore. The role of the teachers is to act as directresses, first preparing an inviting, stimulating a safe environment and then guiding the children to learning opportunities and showing them ways of completing individual tasks, but ultimately the children learn and find out for themselves how to complete a chosen activity. As, we don’t all think and operate in our environment in the same way, we have all found unique ways to undertake everyday tasks. Children learn by doing and by providing children with the tools and opportunities to learn, their confidence and self-esteem will blossom. 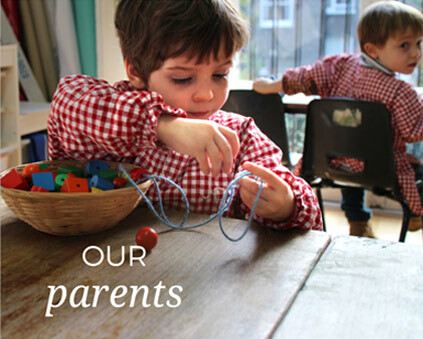 Montessori designed resources which foster independence and a love for learning from a young age. These activities are naturally made or are as real to life as possible. If you walk around the classrooms you will see small jugs, funnels, sieves etc which the children practice pouring, transferring and other essential life skills. 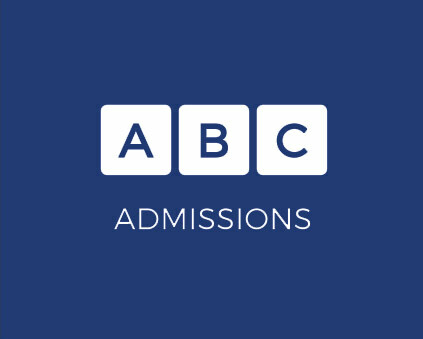 It is only appropriate that Ladbroke Square Montessori School celebrate being the 100th Montessori school in the UK to be accredited by the Montessori Board, in 2011. 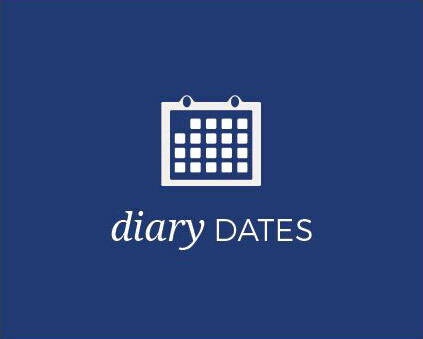 Prince William, Prince Harry and Prince George – All three have or are attending Montessori nurseries. Sean ‘P Diddy’ Coombs – Grammy award-winning musician. Mahatma Gandhi – met with Maria Montessori many times and spoke at the Montessori Training College in London. Montessori and Gandhi both strongly believed that to have real peace, we must begin with our children.